The bathroom renovation is the exhilarating part that comes into the scene after you have completed the remodeling of your house with attractive bedrooms, kitchen and dining area. The restoration of the bathroom may seem small when compared to the complete remodeling of the entire house, but in reality, bathroom renovations are big tasks to be handled with proper planning. Starting from the day with brushing teeth in the morning to relaxing bubble baths on weekends, there are various functionalities to be done in the bathroom. 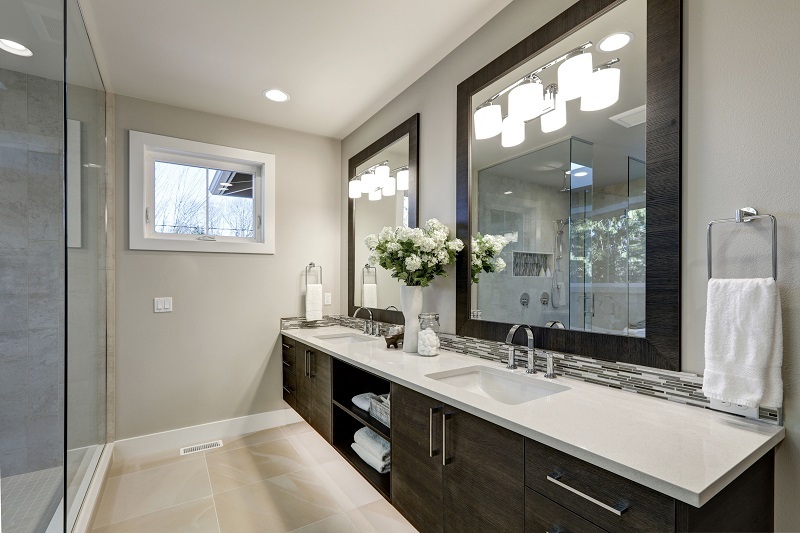 So, the utmost importance in remodeling a house goes with a bathroom renovation. There are many things to be taken into consideration for the renovation of a bathroom to bring a complete new modernized look. In this regard, one may think on multiple detailing parts of the bathroom such as paint, tiles, hardware, fixtures, colors along with different types of sponges, towels, and napkins that suits the bathroom appearance. To know more let’s move to the discussion on what things are to be considered before remodeling a bathroom. Preplanning for every project gives a clear idea of what is to be done and its budget. By planning well, you can complete bathroom renovation in your exact budget as what you have thought before. Get a clear view what amount of budget to be spent on painting, tiles, colors, bathroom equipment (taps, showers and many), and think on whether you should get the assistance of other professional or you can do it by yourself. Once you are done with detailed budget planning, you can easily wind up the process of bathroom renovation without any hassle. 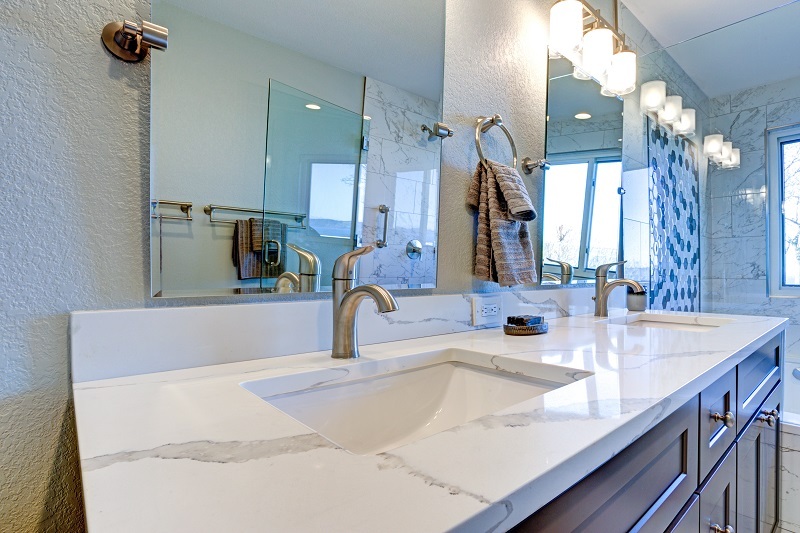 The toughest part of a bathroom renovation is buying plumbing fixtures and bathroom fittings. You need to consult your plumber and note down the dimensions and number of sinks, toilet fitting, tubs, and showers. In addition, when you live in a cold country, you need to take care of the temperature and consider that water supply lines should not get drive off through exterior walls. It is better to get the advice of a professional. Considering all these factors will help to make bathroom renovation a success without any complications. The next important aspect is bathroom ventilation. A regular flow of water and steam in a small room without any ventilation will give atrocious smell and this may lead to health issues too. So, considering this factor the wet space has good ventilation. During bathroom renovation, aspect is important to put an end to health issues but prevents the formation of bacteria and other disease-causing germs. So, before bathroom renovation, it is essential to think and work on the things those are mentioned so that you can get a clear picture of the output. Remember that going for bathroom renovation without any pre-planning may not provide an alluring look to your bathroom. So it’s important to have a solid plan before proceeding towards the process.